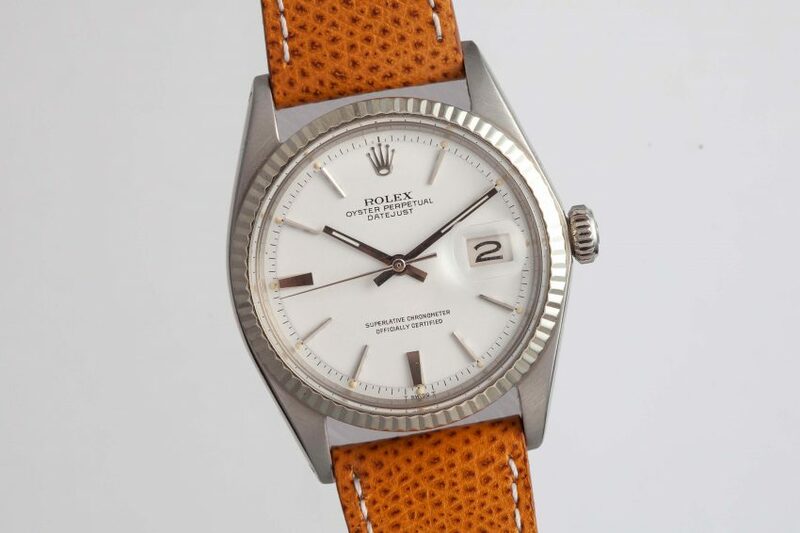 As someone who absolutely obsesses over Rolex Datejusts, the fact that I am able to own this pure “Snow White” example makes me giddy. Not only are these dials shockingly beautiful but they’re extremely rare. And to add insult to injury, the ones that do exist are usually locked down in private collections, they’re pieces to be passed down.